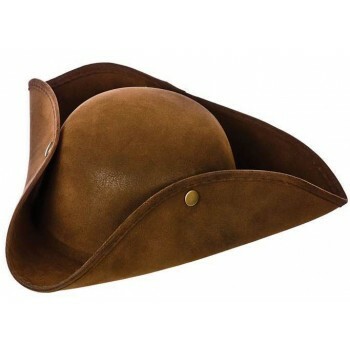 Weigh anchor and hoist the mizzen! 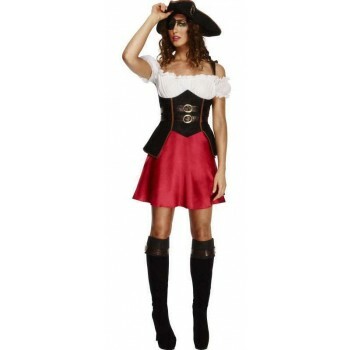 You will be sure to find 'some pieces of eight' and will look 'ship shape' in our large Variety of Costumes for Lads and Lasses and also the Children. 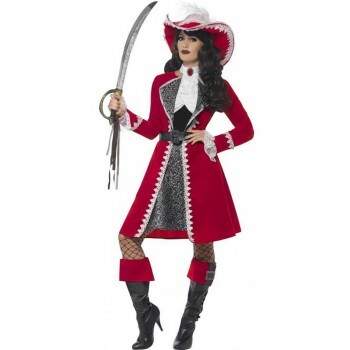 Whether its A High Seas Buccaneer with all the trimmings like large wigs and beards , Captain Hooks and a Multitude of weaponry to a stunning shipmates Sweetie for you Lasses , just add a Fancy Eye patch and your ready to sail! 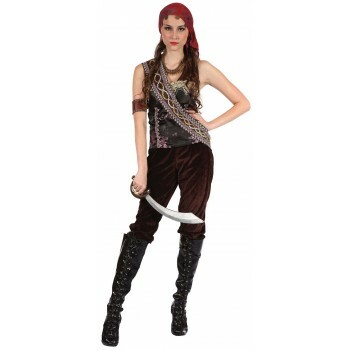 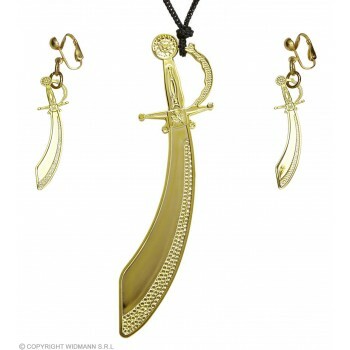 You would even be ready to commit mutiny in our Pirate Princess too. 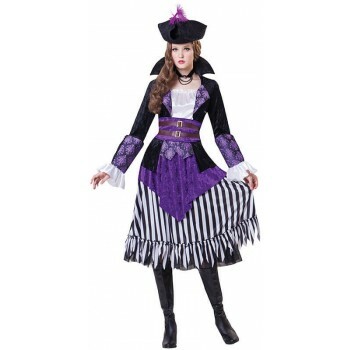 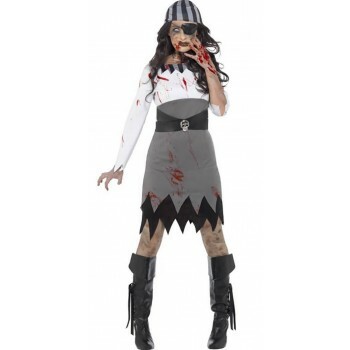 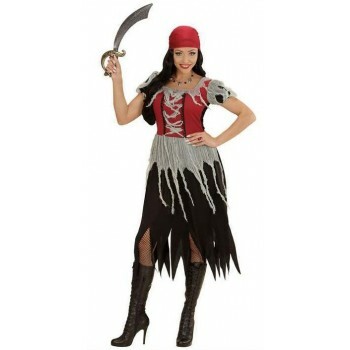 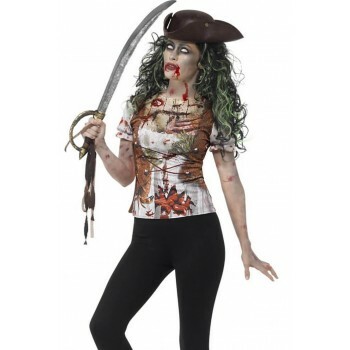 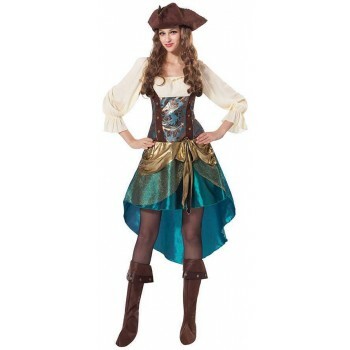 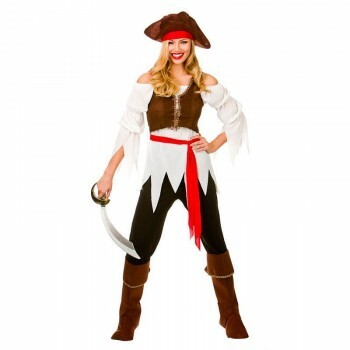 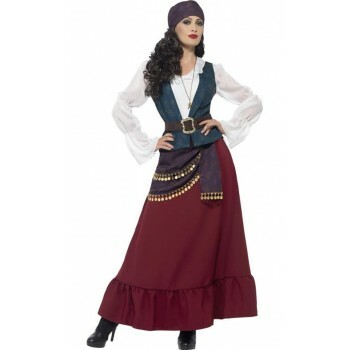 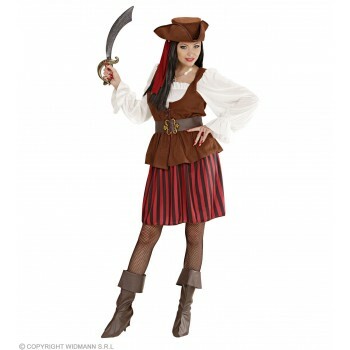 Our Children's Costumes have something for all tastes whether its a traditional Pirate look or a more fancy elaborate piece . 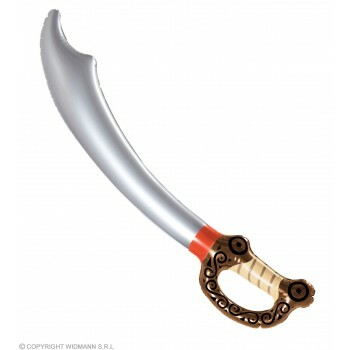 Be sure to stock up on your treasure like Glitzy Rings, Rum bottles, Gold Coins ,Mustaches and Beards(these are great fun for the children too ) to swords , Flags , Maps and Jewellery. 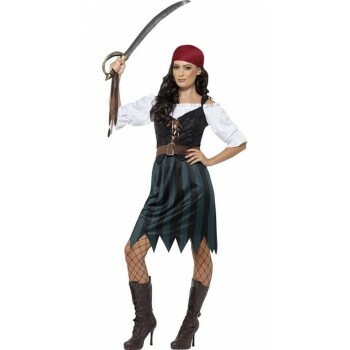 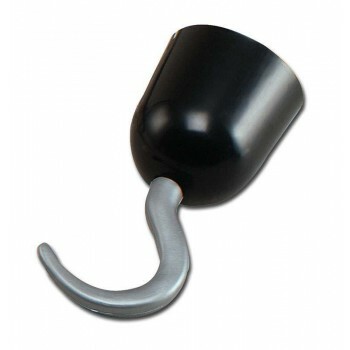 So sit in your Crows nest pretend your Jack Sparrow and have a look at our range of Pirates and Accessories below.